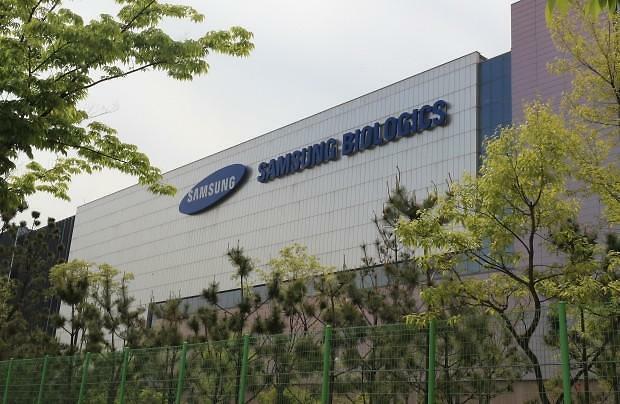 SEOUL -- Truxima, an anti-cancer biosimilar produced by South Korea's Celltrion, has been approved by Australian authorities. Celltrion said Friday it would pick up a local partner for the sale of Truxima. 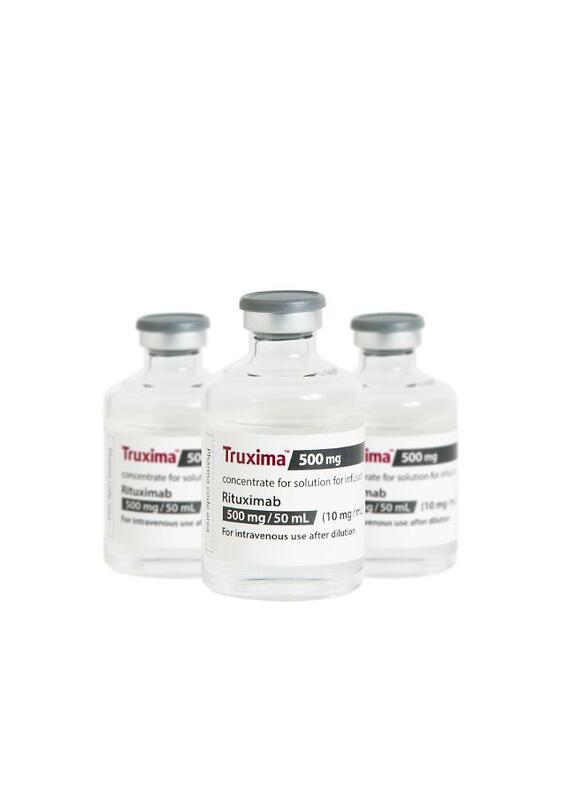 Truxima, a biosimilar of Rituximab, or Rituxan, used to treat patients with non-Hodgkin's lymphoma, chronic lymphocytic leukemia and rheumatoid arthritis, is also popular in Europe. 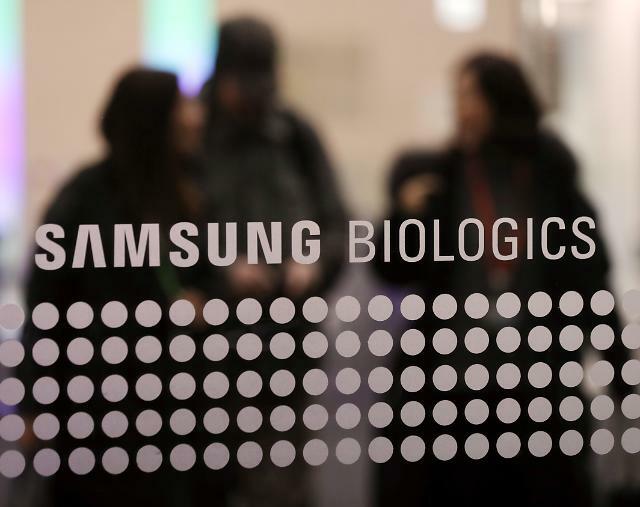 With approval from Australia's Therapeutic Goods Administration, Celltrion has sold Remsima, a copy of Janssen Biotech's Remicade treating rheumatoid arthritis and Crohn's disease. 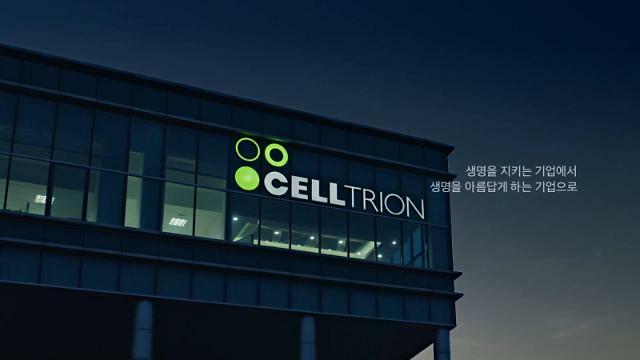 Celltrion has disclosed a plan to build a third plant overseas in an Asian country this year.